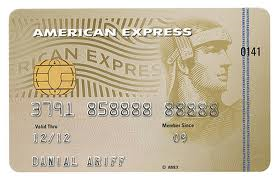 If you travel the world, you need a credit card with the flexibility to match your lifestyle. 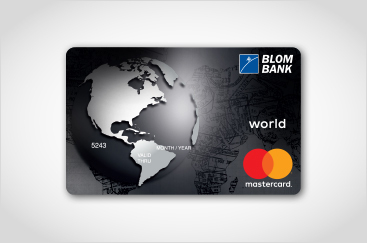 The BLOM MasterCard World Card is the card that will offer you all the privileges that suit your style. Offers the convenience of a revolving line of credit. Grace Period: You can accumulate all your purchases and repay the total amount of your spending before the 10th of every month, interest free, benefiting from -45 day grace period. Minimum Payment due: You can settle a portion of your spending every month starting from 3% with a minimum of USD 20 for USD cards and LBP 25,000 for LBP cards.